Previewing Maxiotek's MK8115 SSD Controller: Can DRAM-less Drives Make The Cut? 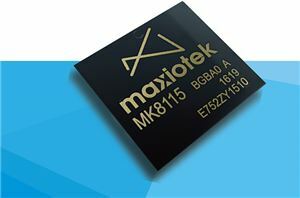 Maxiotek, the fabless SSD controller design group formerly part of JMicron, has released their first new controller since being spun off. 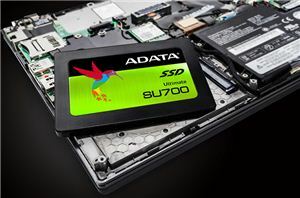 The MK8115 is a DRAM-less SATA SSD controller intended for low-cost SSDs using 3D NAND. We tested 512GB engineering samples using both Micron's 3D MLC and 3D TLC.